If anyone has ever browsed the hair care department of Selfridges, you would have found it very difficult to miss the HUGE tubs of banana conditioner from the ‘Tina Cassaday of Beverly Hills’ line. The extra-deep conditioner claims to be formulated with 15% real banana pulp and a fruit complex from apples, sugar cane and citrus fruits. Sounds yummy! But unfortunately I could not afford the £55 luxury price tag, so I decided to research the brand & product to see if I could make my own version. Put 2 tablespoons of coconut oil in a bowl and microwave for 1 minute or until it has fully melted into a liquid. nut oil and whisk with a fork to form a paste. 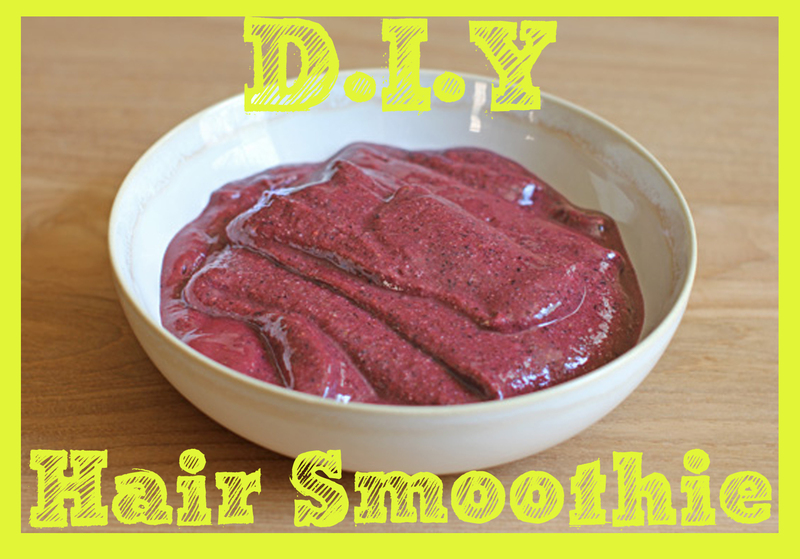 When you are happy with the consistency of your smoothie, apply liberally to your hair. 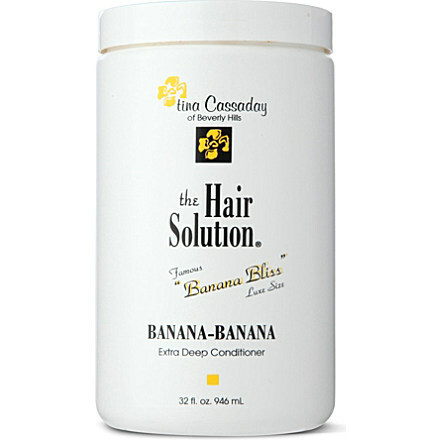 Thoroughly wash out, use a comb to remove the banana pulp. 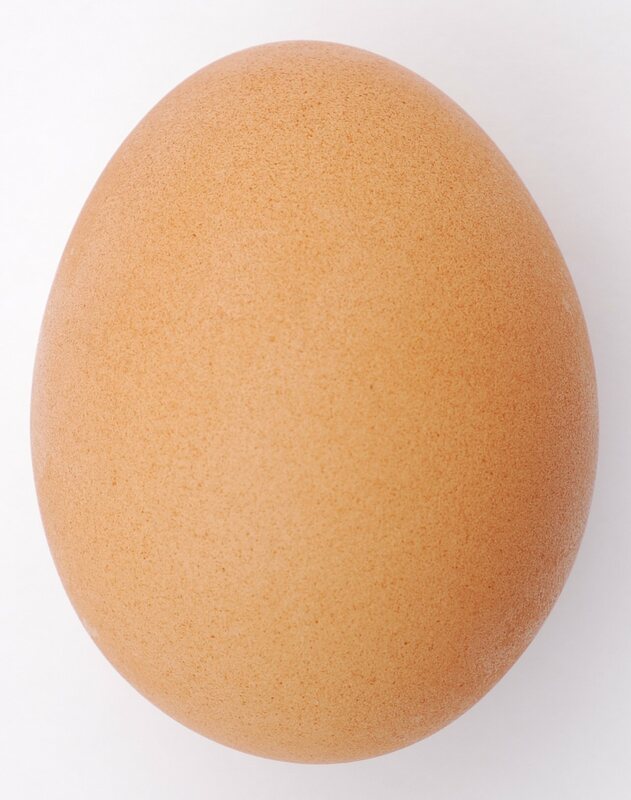 Egg- Works as a protein treatment and adds shine. Honey- Hydrating and lightens blonde hair. Avocado- High levels of vitamin B and E to strengthen hair. Posted in Hair care and tagged Beauty, hair, hair oil, hair tips, haircare, natural, organic, tretament, vitamins. Bookmark the permalink.